Mid-2010, with these questions in mind, Paulien Wesselink, the founder travelled to India to visit leather manufacturers. Leather is one of India’s biggest export products. Paulien wanted to set up a social enterprise that would not only become profitable, but also give back by approaching business in a fair, sustainable manner. We love O My Bag, this is an eco brand that has also a great social impact. Their team have a close relationship with the craftmens in India. They supports the Brickfield Schools to prepare the children from the village for a better education. A lot of workers and craftmens can't afford to send their childs to school and O My Bag is helping them. Made from a unique kind of eco-leather, an O My Bag is a piece that you can flaunt without guilt. This is due to a cleaner and safer tanning process, a reduced carbon footprint, and leather that is made with respect for the environment. It is also a bag that gives people the opportunity to establish a better life for themselves. In the area of Kolkata, India, every O My Bag is created with love in a safe and positive atmosphere: fair wages are paid, benefits are provided for, education and training are offered, and women and minorities are given equal-work opportunities. By choosing to work with these carefully selected producers in India, O My Bag contributes to global issues like fighting poverty and encouraging the empowerment of women. By offering small communities, access to the global market, they provide them with a sustainable livelihood. They aspire to be pionneers in the leather industry. Heavy chemicals are avoided. During the tanning process, effluent water is purified and reused. They use certified organic canvas. They give the customer insight into the production process and show them that they, by buying a great bag, can help tackle important global problems. Eco-friendly is only a label for how our products are made, but shouldn’t set a precedent for how they look and how they’ll feel. We don’t sacrifice quality and style for principle, because to us, they’re one and the same.
. We as consumers have the ability to create a worldwide demand for products made with respect for not only the environment, but also the people that make them. By providing their producers with access to the global market, they connect them with customers that love a great bag! They believe vintage can be modern, classic can be edgy, minimalism can still use a pop of color, and eco-friendly is fashionable. They believe we can change the world, one bag at a time. 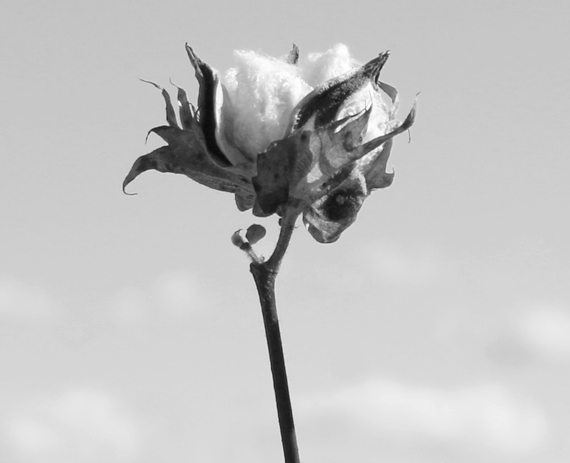 To minimize environnemental impact, all their garments are made of certified organic cotton, eco friendly leather without the use of harmful chrome dyes. Their bags are made from luxurious, vegetable-tanned leather. Their leathers are tanned without the use of harmful chemicals like chromium. This makes our leather biodegradable. They use local cow hides from Kolkata, India and Italy. The hides are a waste product from the meat industry and therefore not raised for the fashion industry. With these values in mind, they work together with different manufacturers in Kolkata, India which rely on the same principles. Over the years they have build strong relationships in which they are able to work together with respect and honesty. They talk to their producers on a weekly, but often on a daily basis. This helps us to keep direct insights into, and control over, our supply chain. All our factories have SA 8000 certification standards to ensure that all operate under fair conditions. The EMA (Equitable Marketing Association) factory, with which they have been working from the very beginning, has a World Fair Trade Certification. They seek the best factories to make our products and every factory has a story. They cooperate with two tanneries. The Sheong Shi Tannery in Kolkata, India, is with us from the very beginning. With their help they were able to co-create high quality eco-friendly leathers and work on innovations in the leather industry. Together with this tannery they have developed their beloved Hunter Leather used in their Signature Collection, the soft Midnight Leather used in our Midnight Collection and the first Classic Leathers. The second tannery is located in Tuscany, Italy. They started to work with them in 2016. Reason for this was a lack of high quality hides in India which are a need for vegetable-tanned leather. Luckily they found Conceria Nuova Grenoble. 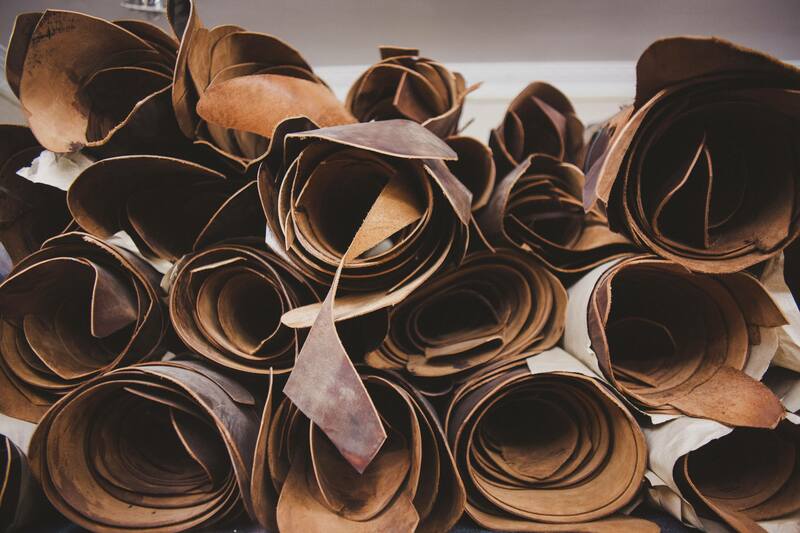 A consortium of 22 tanneries with the same passion for vegetable-tanned leather and with the same production standards with respect for nature. All tanneries use purification systems and have a waste management system that recovers, reuses and recycles the production substances.